Thousands are the reasons why a patient can approach the dentist in order to find a solution that ends his aesthetic and functional problems, because his teeth do not look as he would like and therefore he needs to find a way to remedy it almost immediately. Although the smile design is an integral treatment, which is supported by different specialties to achieve this goal, today we will talk about a very common condition in the population that suffers from dental problems. 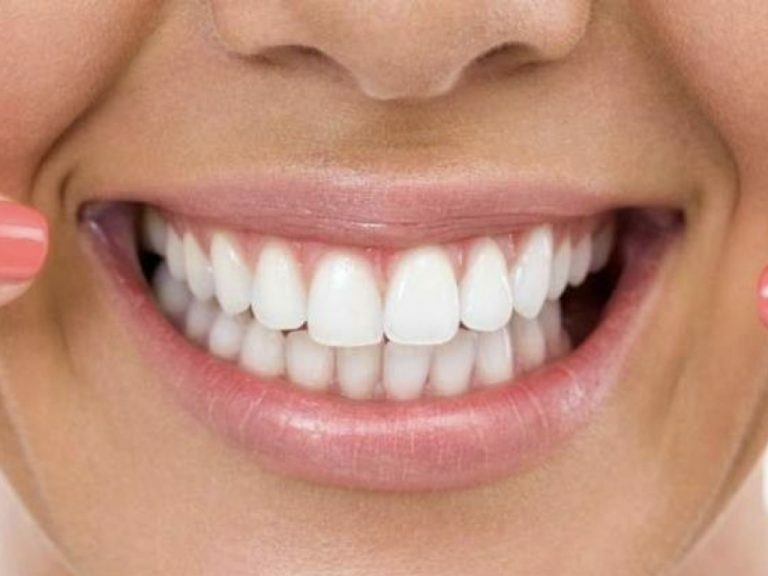 It is about the diastemas, spaces between teeth that make the smile look a bit uneven and that does not allow the person to have security to speak or eat in front of other people because they are worried about what they can notice between these spaces or that, for example , the food is stuck in “holes” and can be a shame or an unpleasant moment. That is why diastemas are problems far beyond aesthetics, because besides being very bad they also undermine the self-esteem of the person who has them and in the most critical cases, it provokes a sensation of not wanting to leave or relate to others. cause of this condition. It is much more common than is believed and it is considered that at least 2 out of 10 patients can have this type of problem and that only 1% of the total, tries to solve it , because it is not something that should cause concern , but in reality it is the opposite. Besides affecting the appearance of your mouth and smile, is a condition that can generate some long-term problems, taking into account that these spaces reveal a part of the gum that, in theory, should be hidden and therefore can present some complication In other content we have written for our blog, we discussed the importance of using dental floss and proper hygiene, as it prevents tartar from accumulating and later, the formation of bacterial plaque. 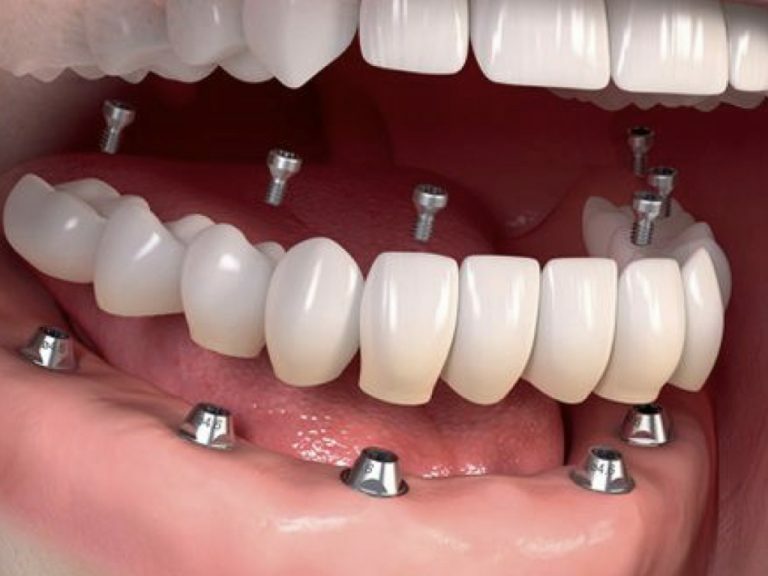 The simple fact that you have spaces where the accumulation of food and bacteria that can accumulate in your mouth is a great risk to your health, so it is necessary to treat the diastemas, if necessary, with a smile design, that allows us to solve both the aesthetic and the functional part. If left untreated, bacterial plaque could thrive and cause a series of infections and periodontal diseases that require other more complex treatments to be solved. When this happens we have to intervene almost immediately because the pain and inflammation are really unbearable and we can not give more time for the infection to advance and may cause irreversible damage. This is why if you consider that you have this condition, seek as soon as possible to assist with a dentist who can evaluate the situation and tell you in what state of health is your mouth and your teeth. Now we must consider that this not only happens to adults but also is a diagnosis that can occur in many children between 5 and 10 years, even more if it has never been paid attention, because the infant has not complained of pain or any discomfort in your teeth, therefore it is not something that has been taken into consideration. 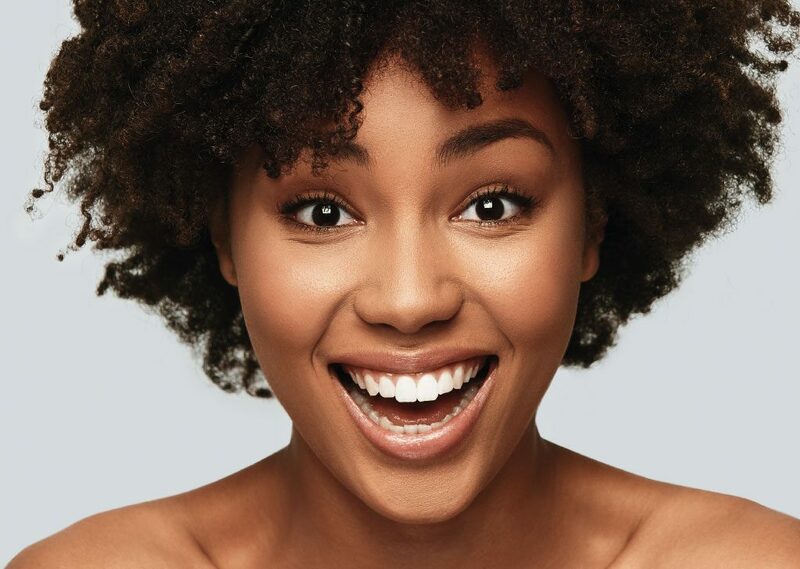 These additional spaces between the teeth, can be found more frequently in the frontal parts in the upper jaw , which is why we face an aesthetic problem between the teeth. In children this condition is frequent especially when they begin to lose the milk teeth, however in the majority of the occasions, these spaces usually disappear when the permanent teeth come out. Other causes of diastema can also be related to the difference between the size of the teeth, the lack of one or a frenum labial that is too large, teeth that are out and an overdose r d i d a in horizontal orientation. For this there are some treatment options for the little ones that can be consulted with their specialist. For the older ones and after a detailed review of their oral health, they can include treatments such as orthodontics within their smile design, in order to solve this problem as soon as possible and others that may be presenting. But while doing your review with one of our dentists it is important that you maintain good oral hygiene to avoid what we mentioned at the beginning. Remember that in our Vital Clinic you can find top quality dental treatments that will improve your life and that of those around you. Our specialists are trained to assist you and resolve any doubts that may arise from your diagnosis, so do not be afraid to ask what you consider necessary. Keep in mind that dental diseases go much further than a simple problem of cavities and that can expose your general health if not treated in time. So do not let another minute pass and make your regular consultation with one of our specialists, we are sure that together we will find the best solution for you. If you wish to communicate with us, you can consult our website www.vital.com.co and write us to our form that can be found in the contact section.In the same way you can communicate to the telephone numbers that are available.